So What’s the Difference Between an Optometrist and an Ophthalmologist? 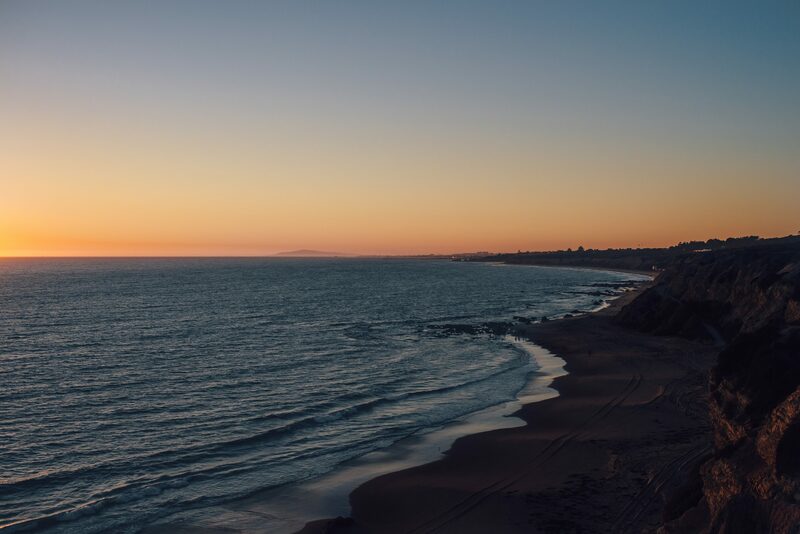 Our Laguna Beach eye doctors are optometrists ― OD’s who are specifically trained to assess your eye health, prevent ocular diseases, and treat eye injuries or eye conditions which arise. Ophthalmologists, on the other hand, are MDs―medical doctors who specialize, by and large, in various eye surgeries such as LASIK, advanced surgeries for glaucoma or cataracts, as well as a wide range of cosmetic eye procedures. Our Laguna Beach optometrists provide your comprehensive eye care. If an issue arises which requires surgery, or could benefit from surgical intervention, it’s our eye doctors who diagnose and recommend that option and also provide the preoperative and post-operative care. If you require eye surgery of any kind, it’s crucial to get the proper pre and post-operative eye care from your optometrist. We work closely with NVision Eye Centers. This network of eye surgeons provides world-class surgical services. By partnering together, our eye clinic is able to provide you with a seamless and fully integrative approach so that you can receive exceptional care at every stage of these surgical process, both before and after. The best candidate for LASIK is age 18+, with healthy eyes and adequate corneal thickness. This is necessary because LASIK procedure removes tissue from the cornea to reshape the eye. Note that LASIK is an elective procedure and proper consideration must include the weight of personal needs, such as those who play sports, potential gain and willingness to accept the risks involved. There are no guarantees that LASIK will absolutely succeed to your expectations. The results are not always perfect vision. In some cases, your vision after LASIK may be permanently less clear than it was with glasses before LASIK. This outcome must be factored before deciding on LASIK surgery. If an enhancement is not required, eyeglasses or contact lenses may be used to help. Dr. Harrison will be happy to examine your eyes and discuss the options available to you. Remember to continue to schedule routine eye exams post - LASIK. 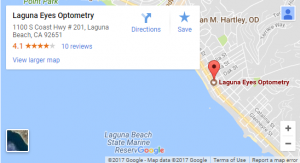 Even with perfect vision you still need to have your eyes examined at our Laguna Beach optometry practice for glaucoma and other potential problems on a regular basis. Routine exams will help insure that your vision remains stable after LASIK.